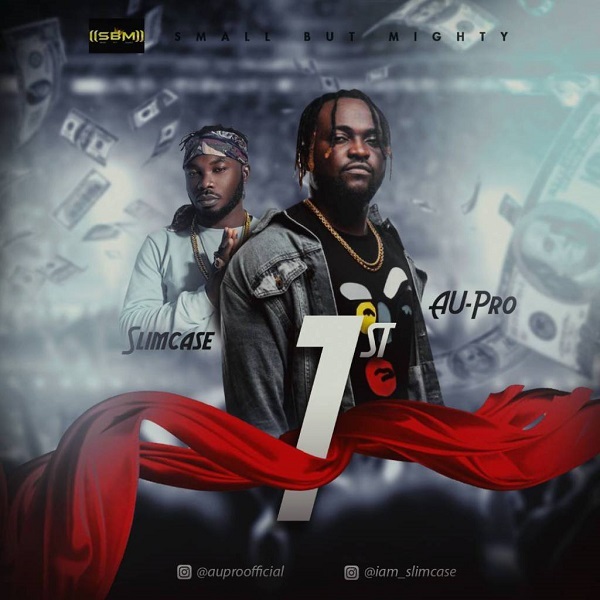 SBM Entertainment recording artiste, Au-Pro drops a new banger titled “1st” featuring rave of the moment, Slimcase. This comes after the crispy video for Oh Baby in February. “1st” is a sure Shaku Shaku vibes for that will takeover the streets soon.